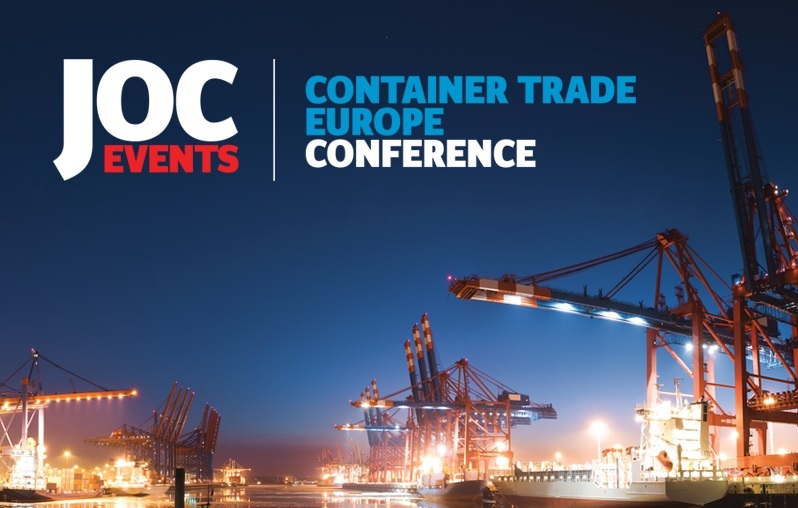 Thursday September 24th Contship will be present at JOC Container Trade Europe Conference in Hamburg. Daniele Testi, Contship Italia Group Head of Marketing & Corporate Communication, will be among the speakers of JOC Container Trade Europe Conference, taking part to the panel: "European rail: competition cranks up". (Hours 1:15 to 2:15 – Hall 1-2). The panelist will illustrate how private competition to established state-owned European rail operators is transforming the landscape for shippers, who now have more options for reliable and environmentally friendly inland container rail to and from major European ports. Contship will offer delegates its views on the Southern Gateway option to serve Italian and south european markets; a set of integrated solutions supporting shipping lines and their valued clients reducing operations complexity on the land side. Change your point of view! JOC Container Trade Europe Conference 2015 will take place in Hamburg, Wednesday Sept. 23rd and Thursday Sept. 24th, featuring the latest market forecasts, analysis, experts’ opinion and more concerning container shipping and freight forwarding.